- Pocket equipped to hold things easier. 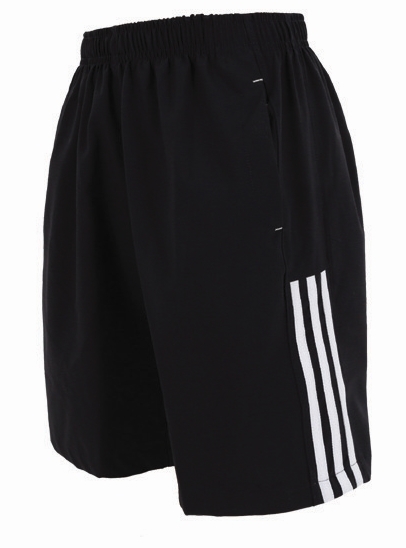 - Professional Martial Arts Short Pants, such as For Taekwondo, MMA, Karate etc. Click the button below to add the Mudoin Taekwondo Navy Cool Summer Short Pants Uniform WTF TKD Martial Arts MMA to your wish list.